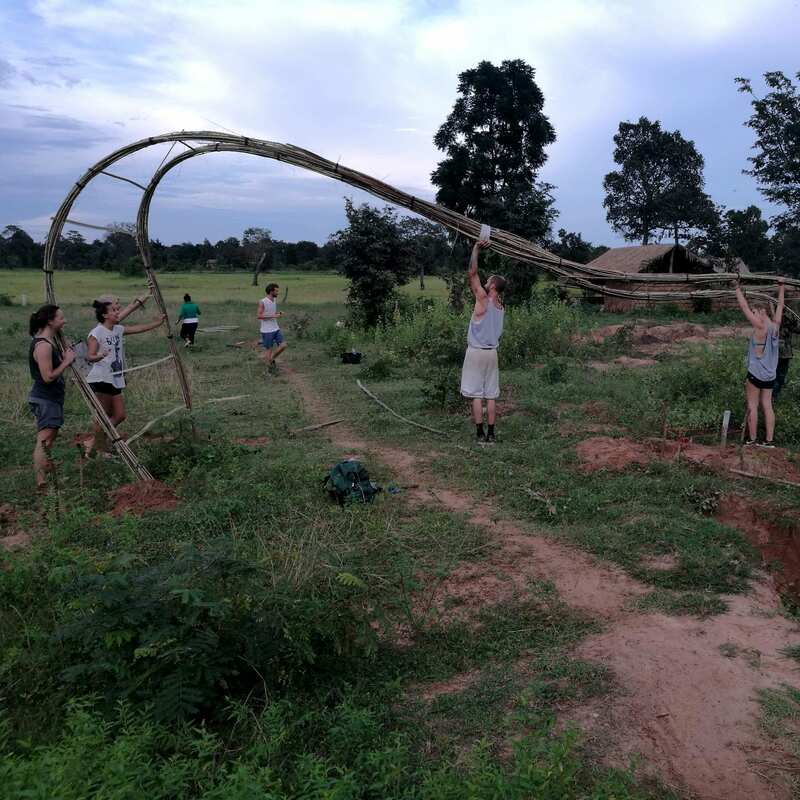 Use your permaculture, landscaping, building, engineering, architecture or design skills to help a sustainable agriculture foundation build an Agricultural Technology Centre in Cambodia for the benefit of local farmers and students. 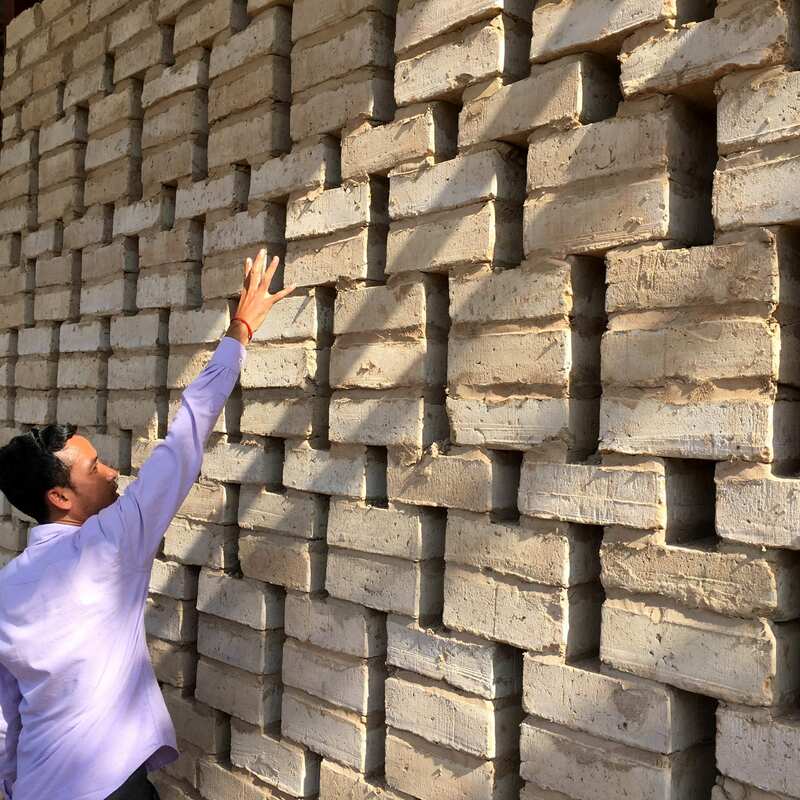 Help with manual construction work on site, hammer in nails, lift bamboo poles, plaster clay on wallet and similar. Humor. This is Cambodia, nothing happens as planned. So we need someone who can roll with the punches and see the fun in experiences that sometimes come disguised as frustrating events…! 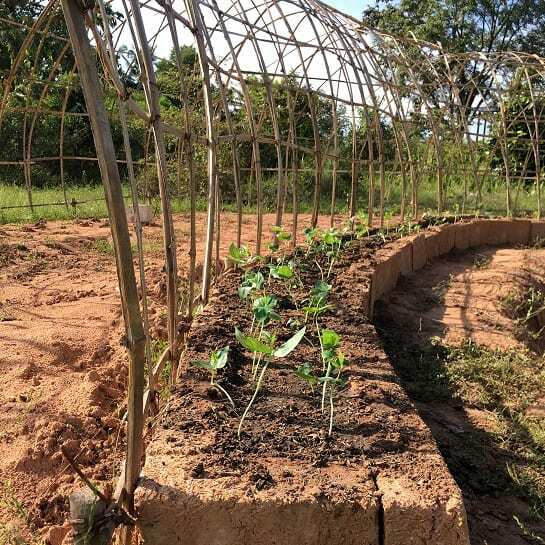 Make an impact – As a professional, your volunteer contribution and skill sharing will assist the local foundation to implement a highly innovative and sustainable agriculture centre. 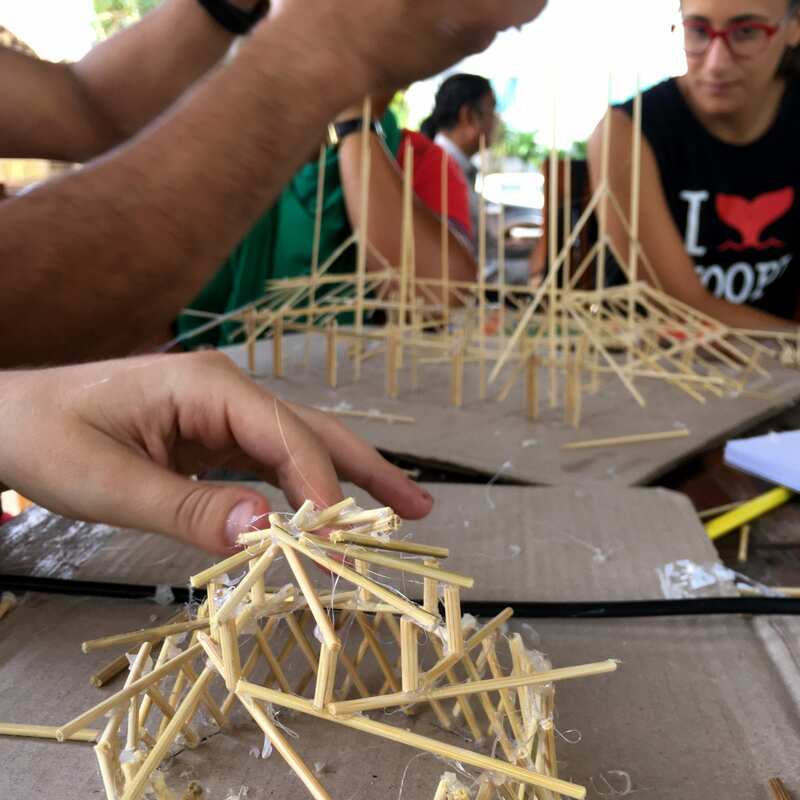 Go beyond your comfort zone – You will more than likely get exposure to different ways of doing things, including project management, conflict resolution, problem solving and cultural diversity. Become a world citizen – You will gain insight into a fascinating culture, complex social issues and how you can personally influence positive change in the lives of Cambodian people..
Visa, travel and health insurance. 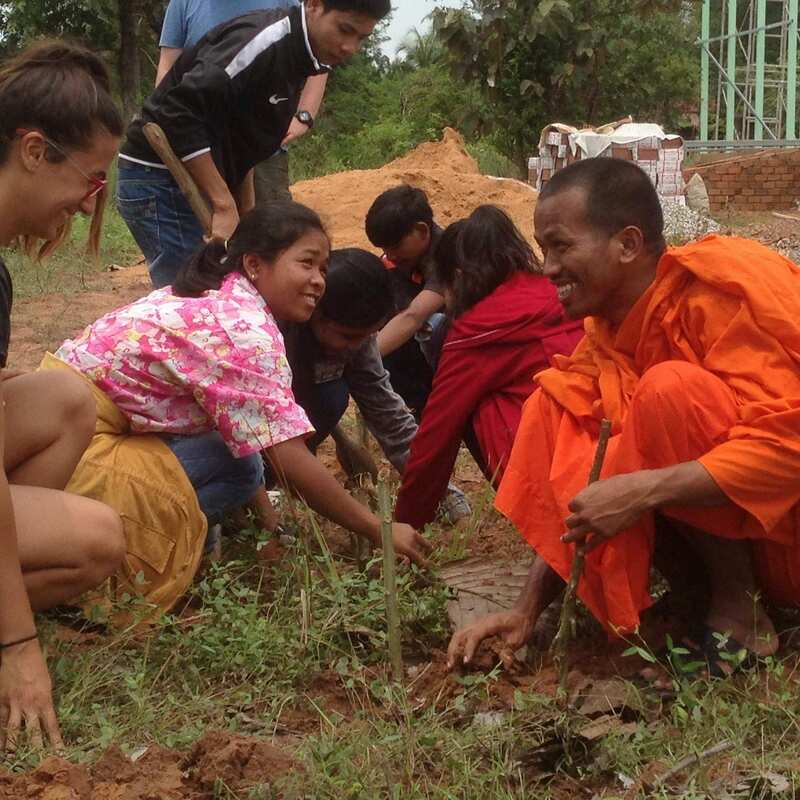 This project is located at a local Foundation with 5 years of implementing horticulture programs in 43 schools in Cambodia. 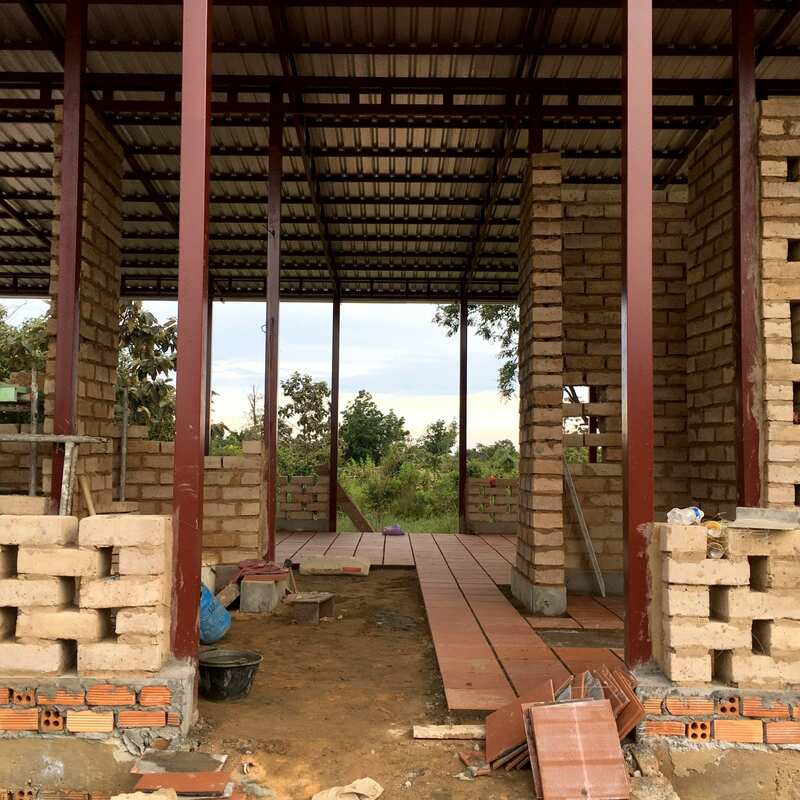 With 1.2 acres of land provided by the Cambodian Government, their vision is to establish an Agritech Centre for vocational training purposes and to showcase ecological, environmentally sustainable farming and building practices to youth and female farmers in this province of Cambodia. The ultimate aim is to demonstrate to youth that a rural economy can be thriving and help provide for their families.